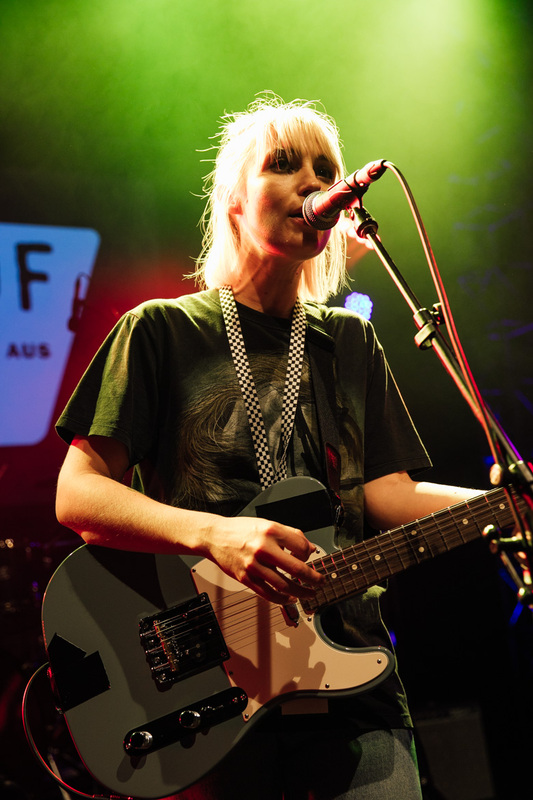 House of Vans made its Australian debut with a bang last night, landing in Mebourne’s Meat Market for the first time. 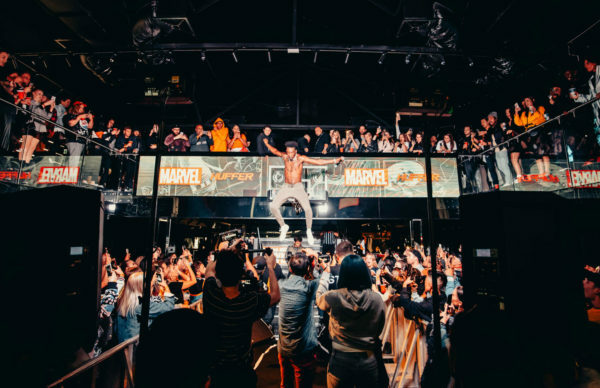 Australian fans have watched with envy as House of Vans events have popped up around the globe, but last night, it was our turn. Soundtracked by Melbourne’s own Ali Barter alongside Rackett, Birdz and Bell City Square, the event also featured skate demos from the likes of Jackson Pilz, Jesse Noonan, Poppy Star, Eathan Copeland and more. 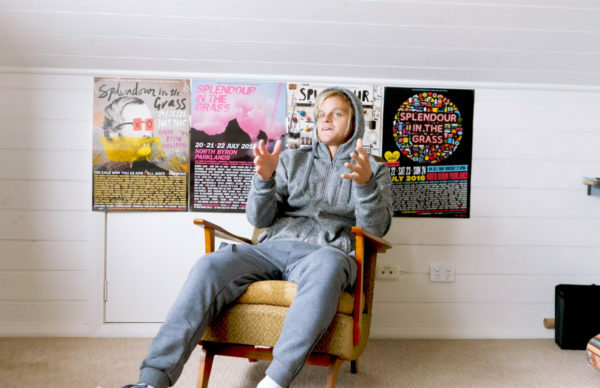 For those keen to get their ears lowered, Uppercut provided free haircuts while Vans’ shoe catalogue was provided to artists to customise with their own creative flair. 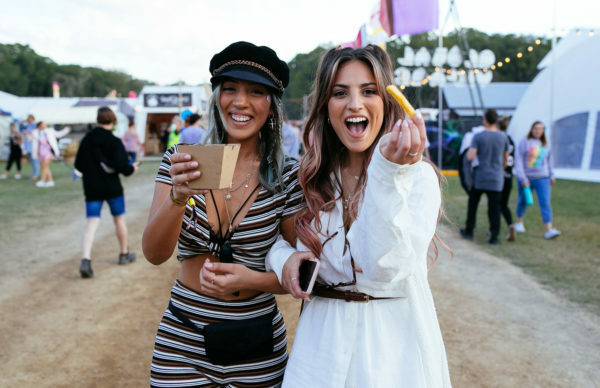 The sizeable crowds for the event were treated to Little Green Cider and Sailor Jerry’s as they dived headfirst into the Vans sensory overload. See the action from Day 1 here, and bring on Day 2!